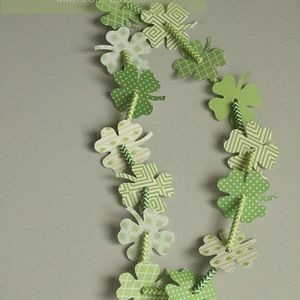 Spring comes once a year, and with it comes St. Patrick’s Day! 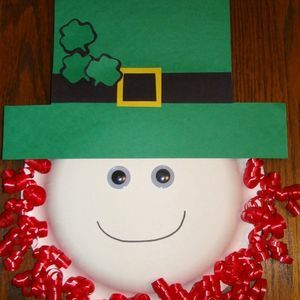 It’s time to mark the occasion with a festive parade, green beer, and lots and lots of fun Irish leprechaun and shamrock themed St. Patrick’s Day decorations! 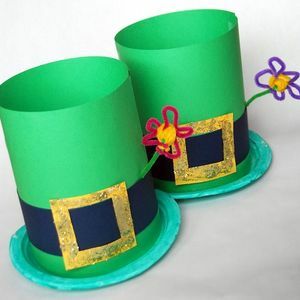 And, best of all, you won’t need to break your own budget at the Blarney bank to afford them! 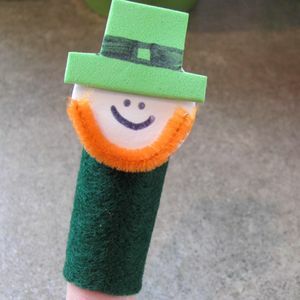 You can craft them up yourself, and come away with a holiday themed celebration that’s every bit as good (and far more original and unique) than anything the “professionals” routinely come up with. 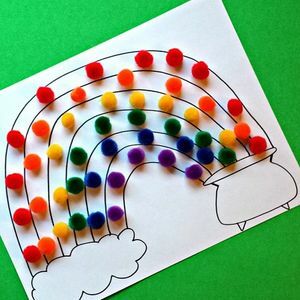 Have a look around on this very page, and you’ll soon agree. 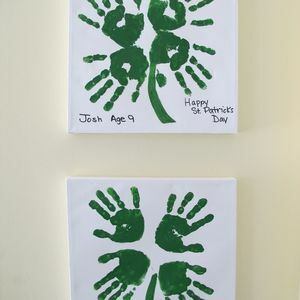 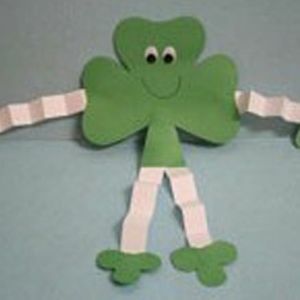 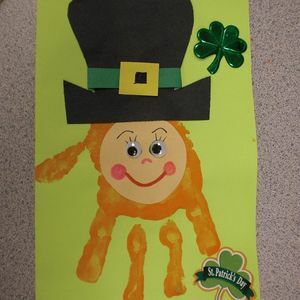 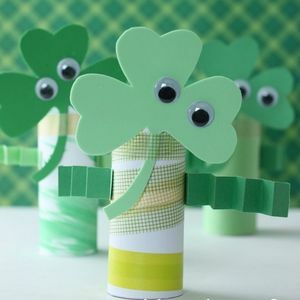 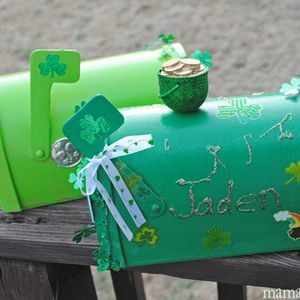 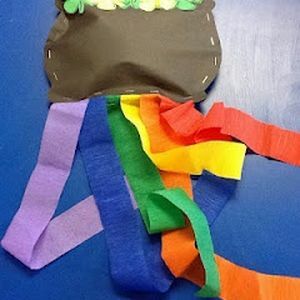 We think our page of St. Patrick’s Day craft offers ample scope for your own creativity and artistic soul. 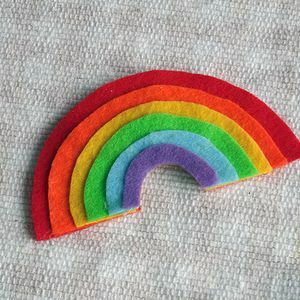 So, take a look around. 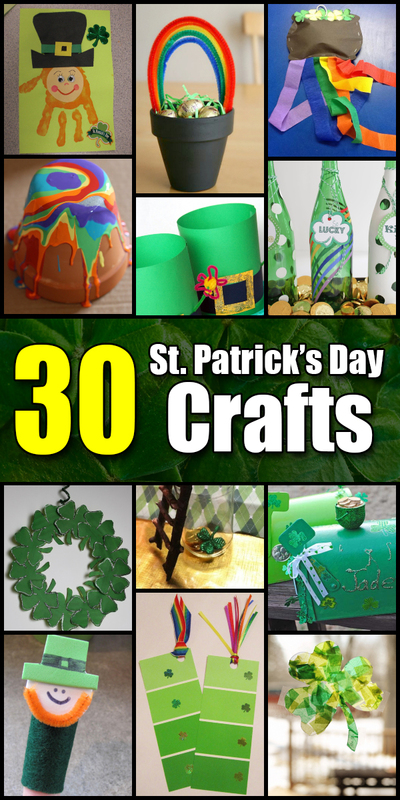 You’ll soon note that all of the crafts shown here are made from extremely easy to find ingredients. 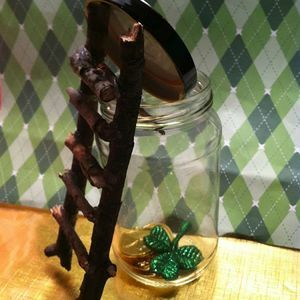 Some of these ingredients can be found right in your own back yard, and we mean that quite literally. 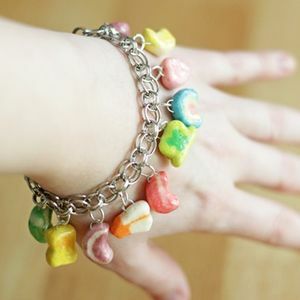 Others might have to be purchased down at your local grocery, 5 & dime, or crafts store. 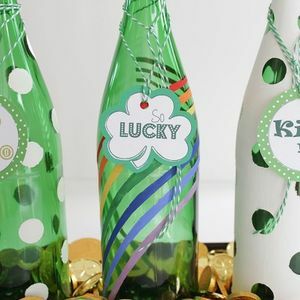 But absolutely none of these ingredients will cost you much over a dollar, and therein lies the secret of your impending success! 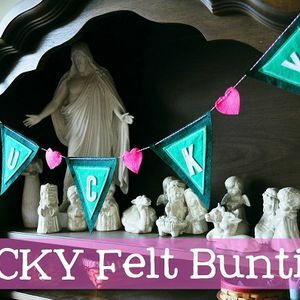 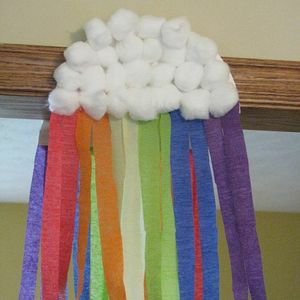 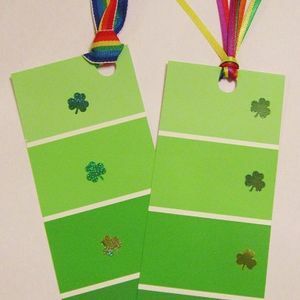 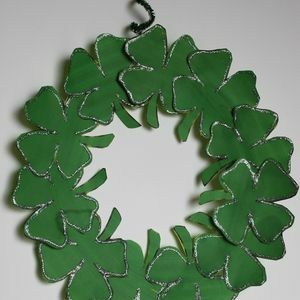 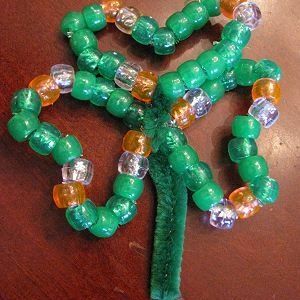 While others are fretting over how much money to spend on holiday decorations because they think that not spending enough will make them look “cheap”, you’ll already have a full house of original and unique St. Patrick’s Day decorations that you yourself put together! 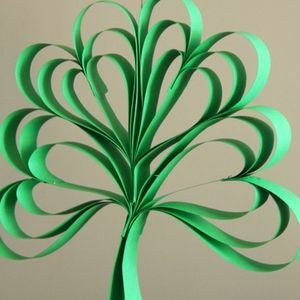 And, on top of everything, you hardly spent a tenth of what they did! 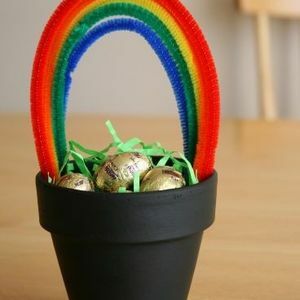 Sometimes, saving money is the sweetest satisfaction! 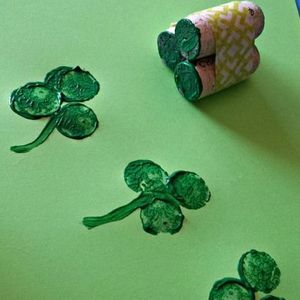 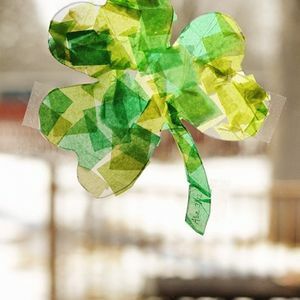 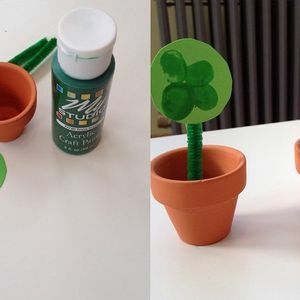 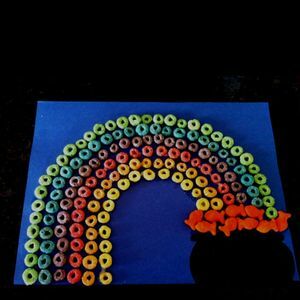 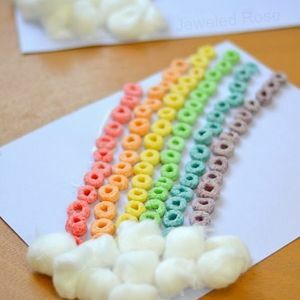 These St. Patrick’s Day crafts are quick and easy to make, and will reward you with the satisfaction of having done it all yourself. 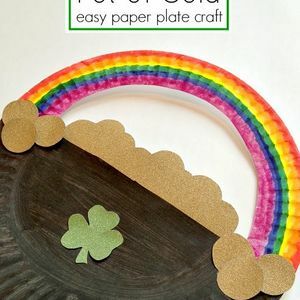 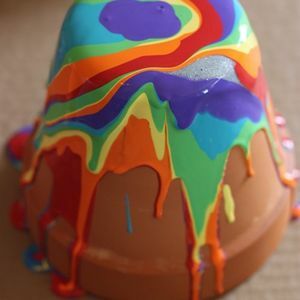 Get the kids in on the act and have them learn to craft as well! 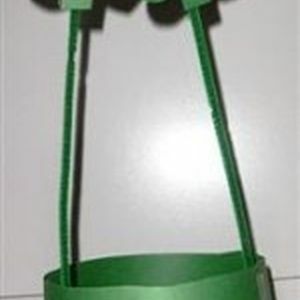 It’s a gift that keeps on giving!